An unforgettable day to discover the history and the life of these two close areas: Saint-Ouen flea market and the ancient village of Montmartre, frequented by artists since the nineteenth century. Visit the Montmartre museum and Renoir gardens. Rates on request. Visit the Montmartre museum and Renoir gardens. All year round, every Monday, Saturday and Sunday. 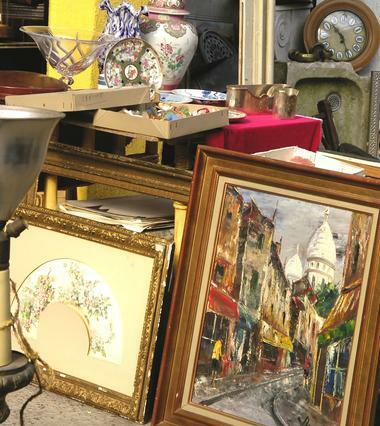 There is no review about Flea Market And Montmartre, be the first to leave one !